It’s almost here! The moment we have been waiting years for, Thanos’ official arrival in the MCU. Avengers: Infinity War is out this Friday! 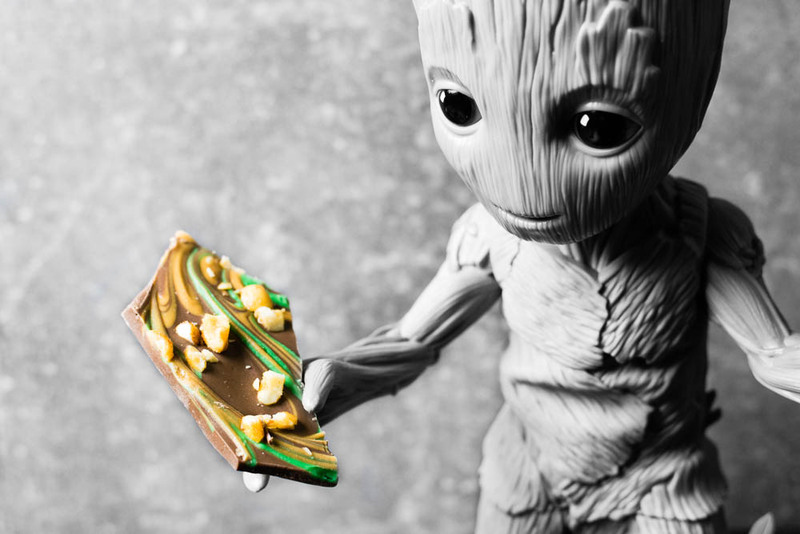 Since the film is the joining of the Avengers, The Guardians of the Galaxy, and more, we thought it would be fun to round up our recipes inspired by the Marvel films. We’re also giving away a couple pairs of Fandango Passes to see the film! But let’s get started with the food! 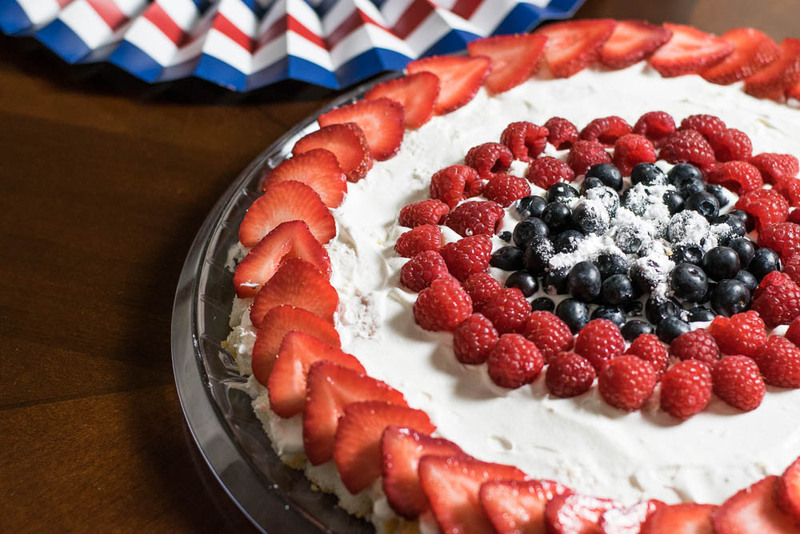 Star Spangled Scoopable Cake– Much like Captain America was the first Avenger, this cake was the first Marvel recipe we ever created! It’s pretty easy and looks great! It’s perfect for any Marvel themed birthday party or even Independence Day! Groot Bark– We love Groot! This tasty treat is inspired by the character’s bark. Sweet and a little bit salty our Groot Bark is the perfect snack or dessert! Awesome Mix Trail Mix– Looking for a snack perfect for an adventure? 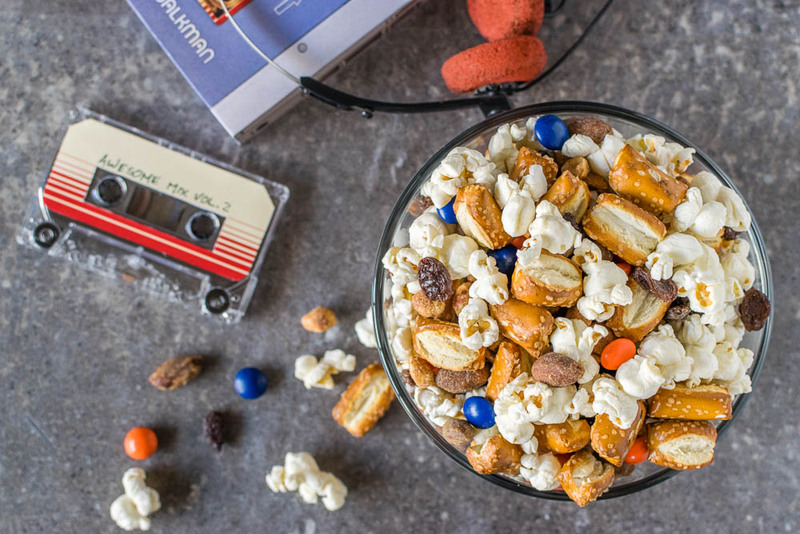 Our Awesome Mix Trail Mix is just what the Guardians called for. Not into action packed thrills? This mix is great for movie night too! 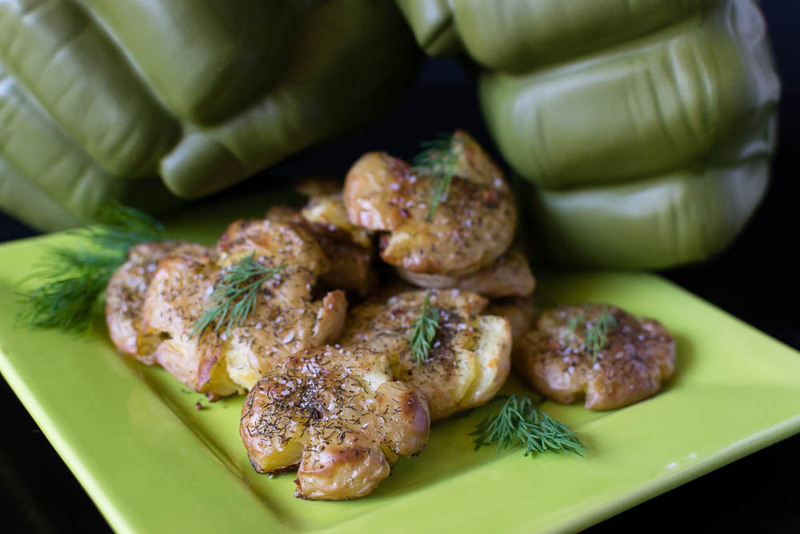 Hulk Smash Potatoes– Have you ever heard that cooking is relaxing? Well after a really tough day these Hulk inspired potatoes are not only delicious but therapuetic to make as well. Berbere Spiced Popcorn– When we created this recipe we knew it was delicious but we didn’t realize how popular it would become. When you serve this recipe at a party you had better make a double batch! 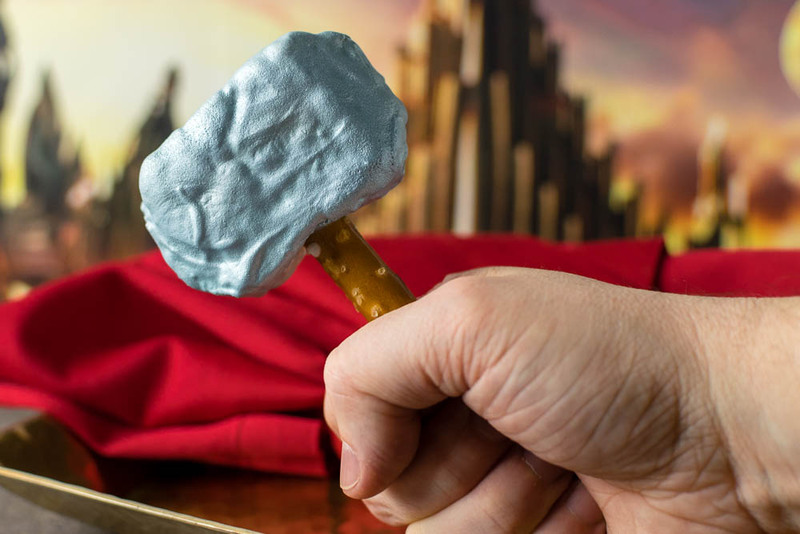 Mjolnir Treats– These Mjolir Treats are a bit more work than the other goodies listed above. However, they are totally worth the effort. 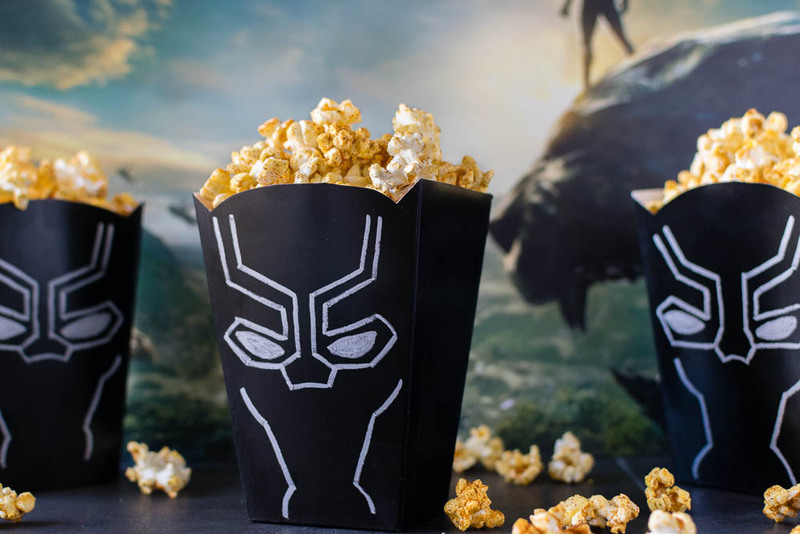 We hope you enjoy all of our Marvel inspired recipes! There is never a dull moment at Geeks Who Eat Headquarters so we’re doing this giveaway a little differently! Normally, we give away screening passes for movies, however, this time we are giving away 2 pairs of Fandango Passes. 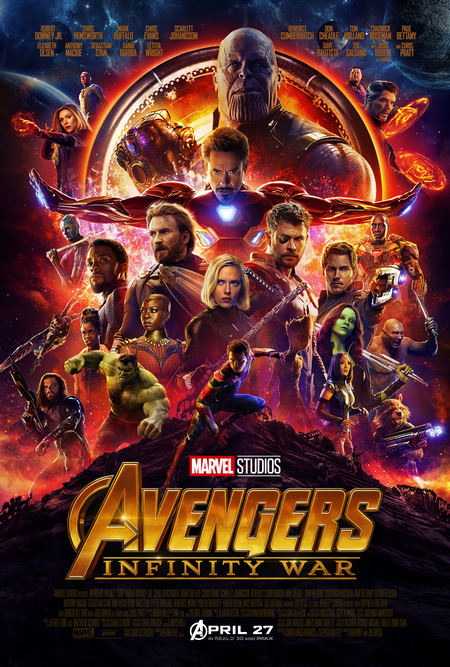 This means you can see Avengers: Infinity War, anywhere in the U.S. during its run of engagement, up to $12 per person! The contest will be held over on our Instagram! The winner will be chosen on Wednesday, April 25th, so you’ll need to enter quickly! Good luck!